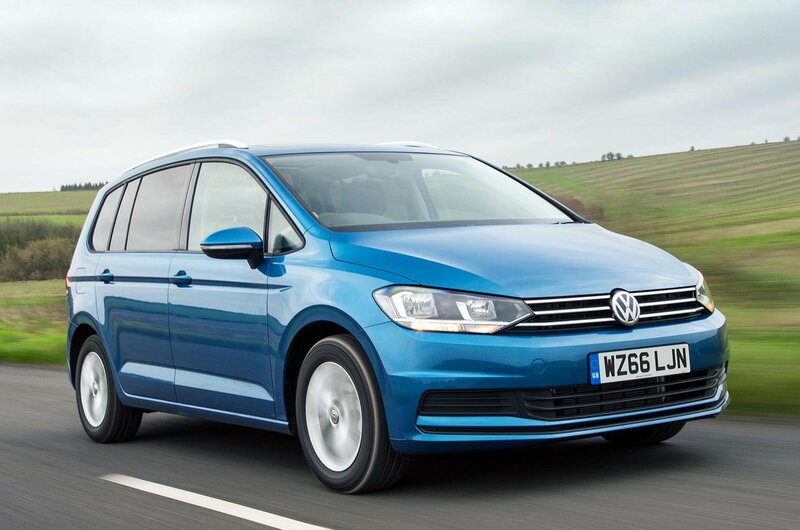 The Touran might be more expensive than some rivals, but it’s definitely worth the extra cost. 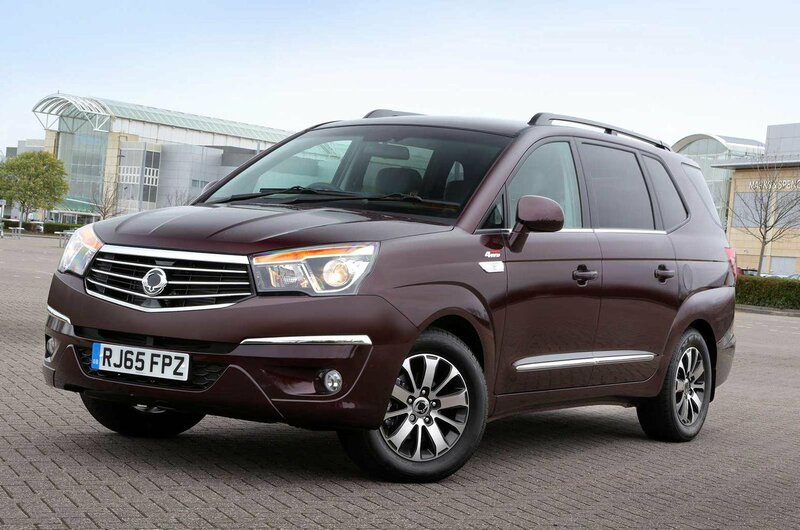 In short, it’s an excellent MPV and very deserving of the What Car? 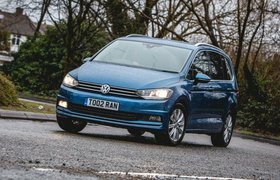 MPV of the Year Award for 2017. 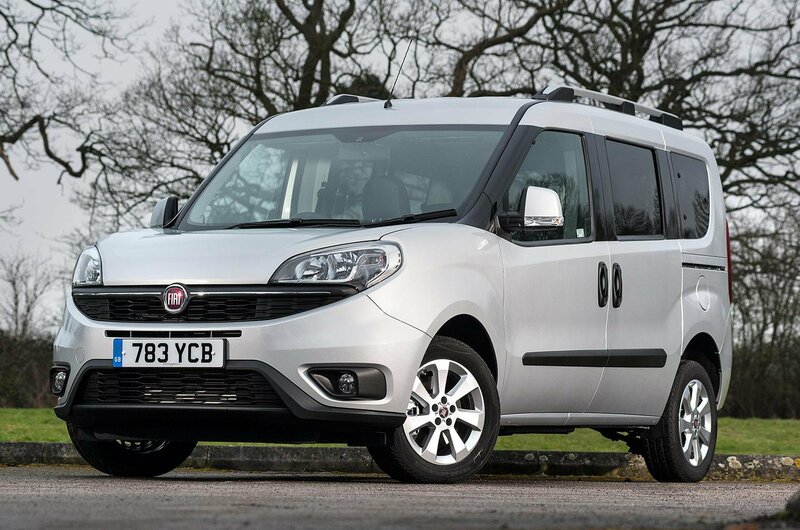 It's well priced and fun to drive, but the Fiat Doblo has unsinspiring looks, and wind noise is an issue.